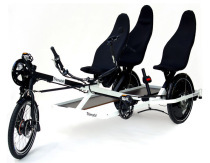 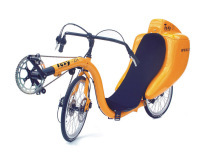 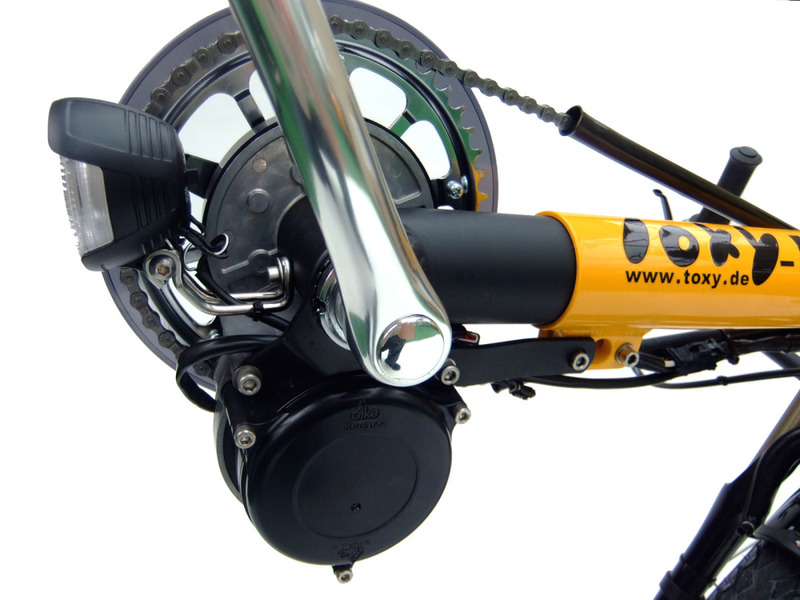 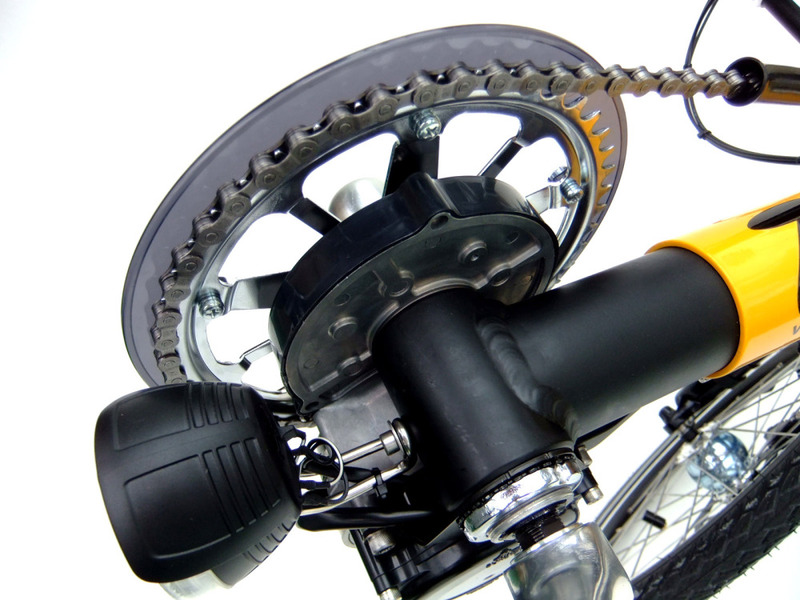 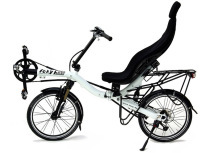 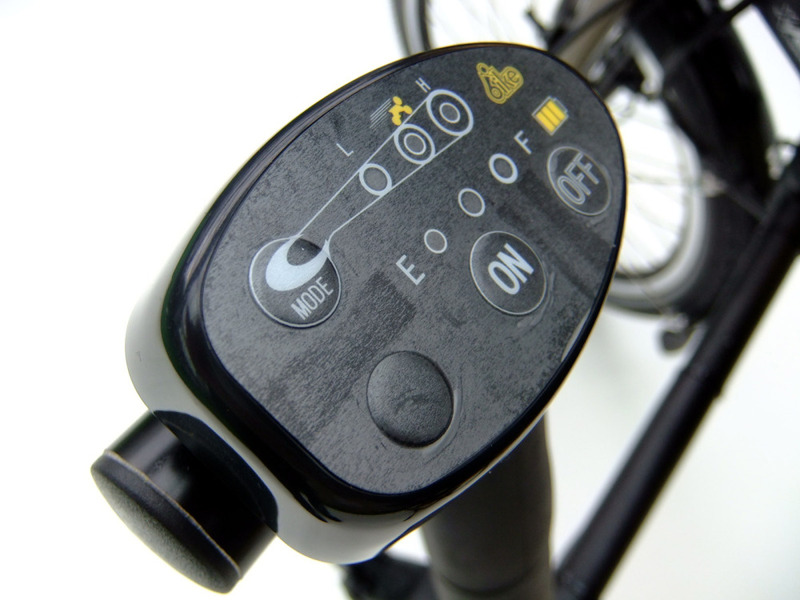 At this year's leading bike shows, you will find the first recumbent pedelecs with efficient bottom bracket drive unit. 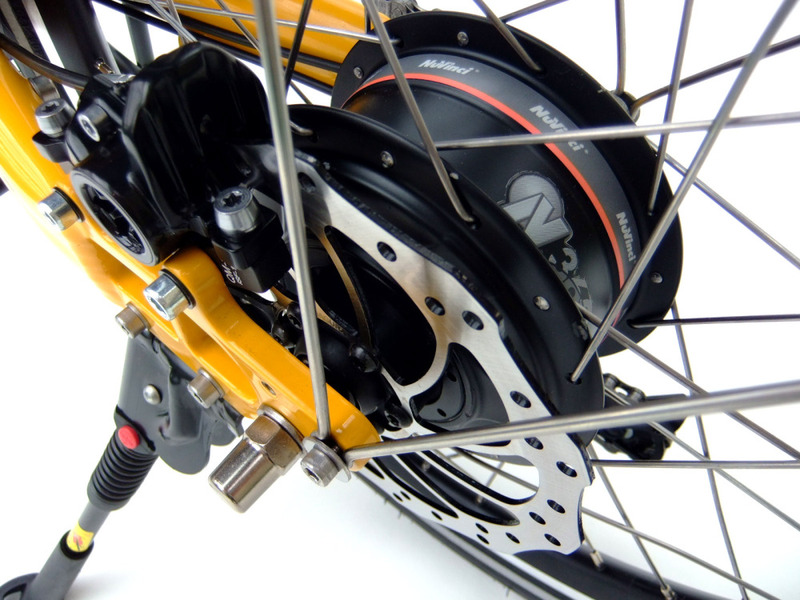 Sunstar Engineering Company introduces its new Japanese center drive system, which does not require any specially adapted frame shape, but can be retrofitted universally on most bike frames. 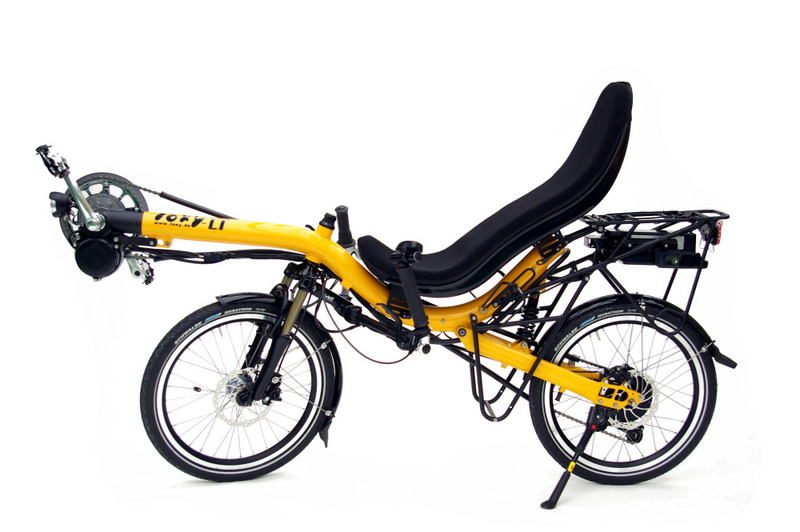 This is demonstrated exemplarily at a Toxy recumbent with variable NuVinci hub. 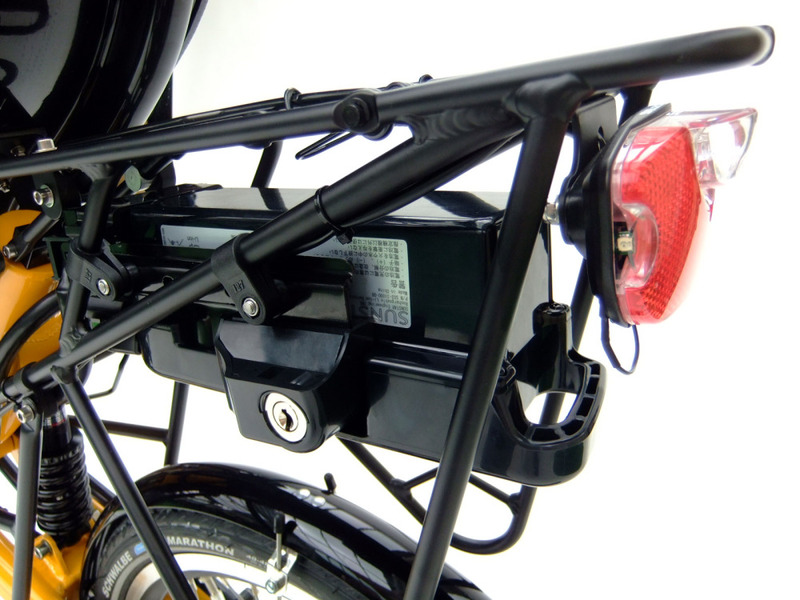 Batteries are available in different capacities and shapes for bottle holder or carrier rack mounting.